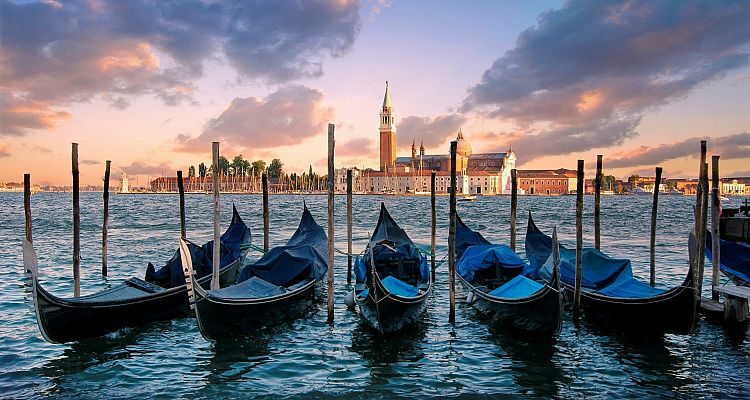 Your driver guide will take you to the northeast of Italy, near the Adriatic sea to the Lagoon of Venice where the city was built in the 6th century. You will drive through the Apennines Mountains and pass by the cities of Bologna, Ferrara and Padova before arriving in Venice. The driver will park the vehicle in Roma square, the last place we can reach by car. 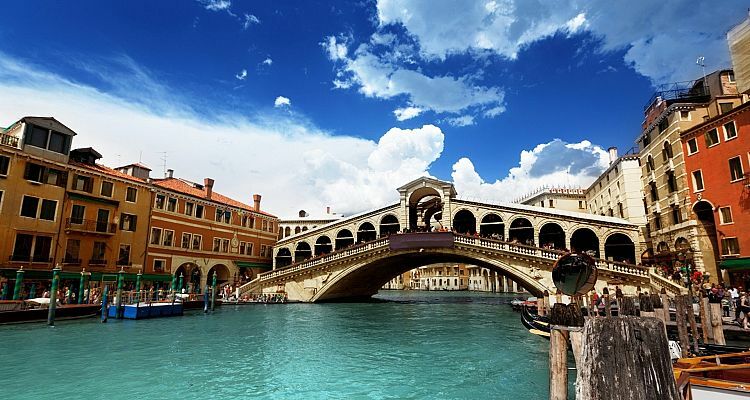 Then, together with him you'll take a private boat ride on the Grand Canal, arriving in the wonderful San Marco square. The driver will show you the highlights of this romantic city such as the Basilica, Ducal Palace, Bridge of Sighs and the Rialto Bridge. 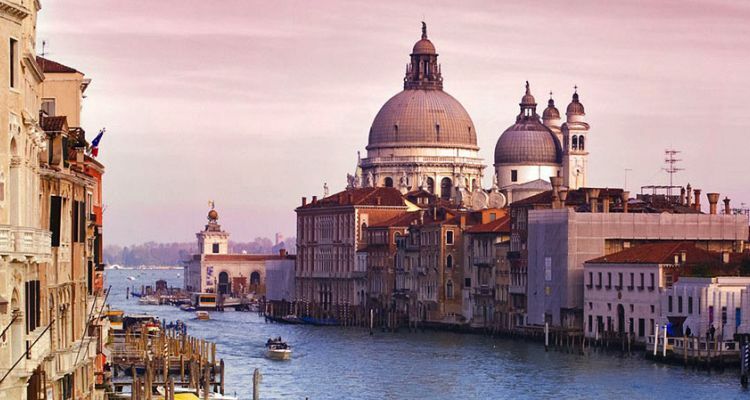 On the other side of the Grand Canal you can also enjoy a walk through the market and visit the districts and churches of Saint Cross and Saint Paul. You will have time for lunch in one of the scenic restaurants by the little canals or a light lunch in one of the local bacari, a typical osteria where you can have snacks, appetizers and wine. In the afternoon, you can explore the other two districts of the city: Canal Regio, home to the five oldest Synagogues of Europe, and Castello, where there is an ancient arsenal and the Church of Saints John and Paul.